A big thank you to all of my amazing bay area clients this past year!! 2015 was an wonderful year photographing lots and lots of babies and births. Over double the amount of babes from the previous year, eight births and two sets of twins made for an awesome 2015. 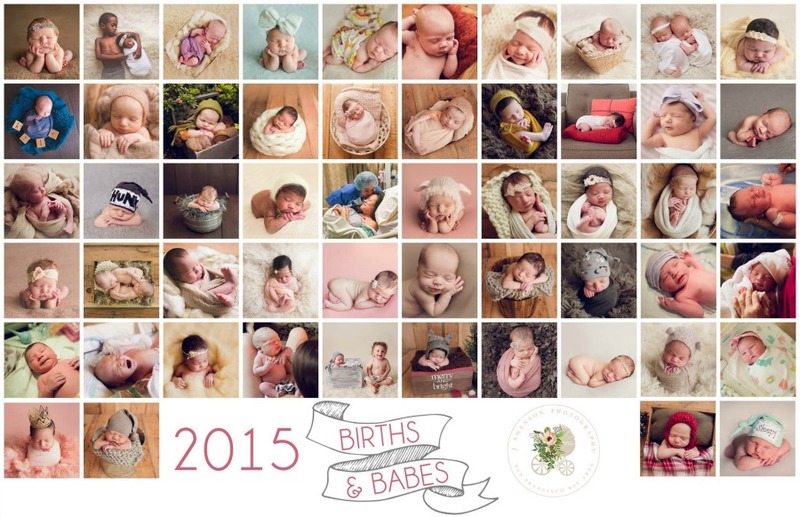 Here is a quick round-up of most of the births and newborn sessions from last year!! Most of this session still need to be blogged so those will be coming in the next weeks, but it’s great to see them all in one place! Enjoy! J. Swenson Photography specializes in bay area babies, maternity, birth, and family photography in Livermore, CA and serves surrounding areas including Walnut Creek, San Jose, Alamo, Berkeley, and the greater San Francisco Bay Area.